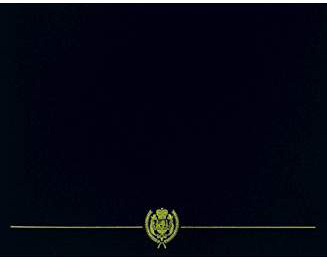 Marine and Navy, and all Nations are Applicable. American Military Personnel serve as United States Ambassadors of Freedom. 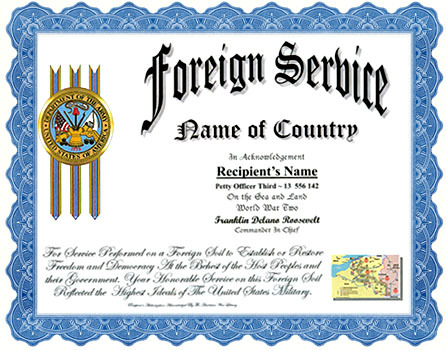 The Foreign Service Certificate of Acknowledgement is a non-medal award that provides display verification and gratitude for any overseas military service, transit, mission or assignment during any time period that may or may not warrant an Overseas Service Medal or Expeditionary Ribbon. All military personnel serving or traveling outside the 50 United States are authorized.